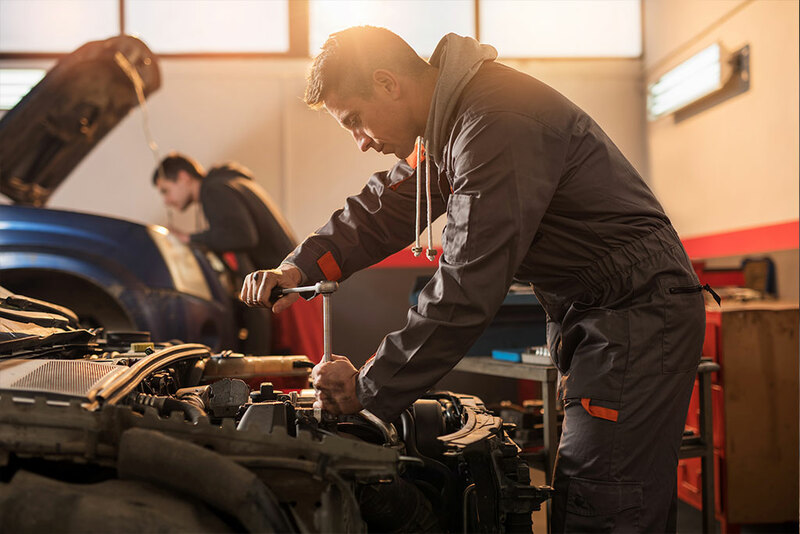 Fleet's mechanics stay busy performing preventative maintenance, along with everything from small repairs like replacing bulbs and wiper blades up to engine replacements. 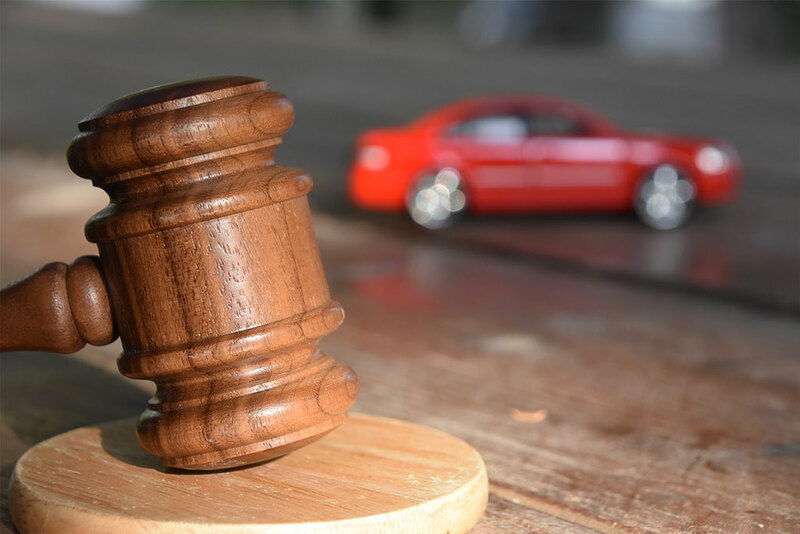 Since 2003, Fleet Management has used the GovDeals.com auction site to dispose of obsolete vehicles. Check our updated surplus inventory by clicking the link below. 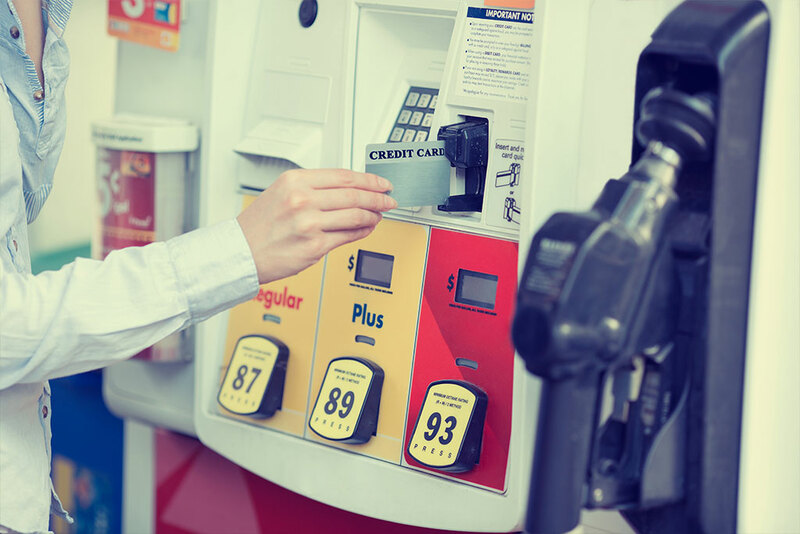 In 2013, Fleet Management changed from having our own fueling facility to a fuel credit card program. This enables our customers to remain in their districts and get fuel there then have to drive to our location. Our fleet obtains approximately 7,000 gallons of fuel per month. Fleet Management provides claim services for Franklin County agencies so they can resolve and reduce vehicle accidents. With as many miles as our fleet drives, there are going to be some accidents. Fleet's five mechanics have 116 years of combined experience. They do an excellent job and are always looking out for the safety of our drivers. 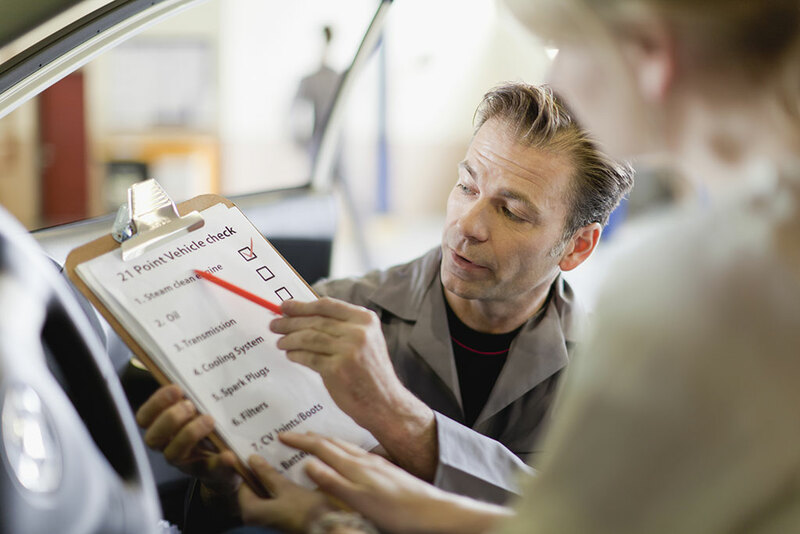 In 2016, Fleet Management added an Equipment Installer. This installer turns a vehicle into a cruiser. Moving this to an inhouse service has reduced our vehicle down time and increased our efficiency with the emergency equipment repairs. Fleet Management is the internal agency responsible for preventative maintenance, minor and major vehicle repairs, emergency repairs, towing of disabled vehicles, providing fuel, expediting accident repairs and claims, new vehicle purchasing and preparation for departmental use, and the disposal of obsolete vehicles for all vehicles owned by the Franklin County Board of Commissioners. Fleet Management also provides fuel and services to numerous other governmental entities located in Franklin County. Fleet is proud to do their part to protect and serve the citizens of Franklin County by maintaining a safe and dependable fleet of vehicles. Our customers are other county employees. 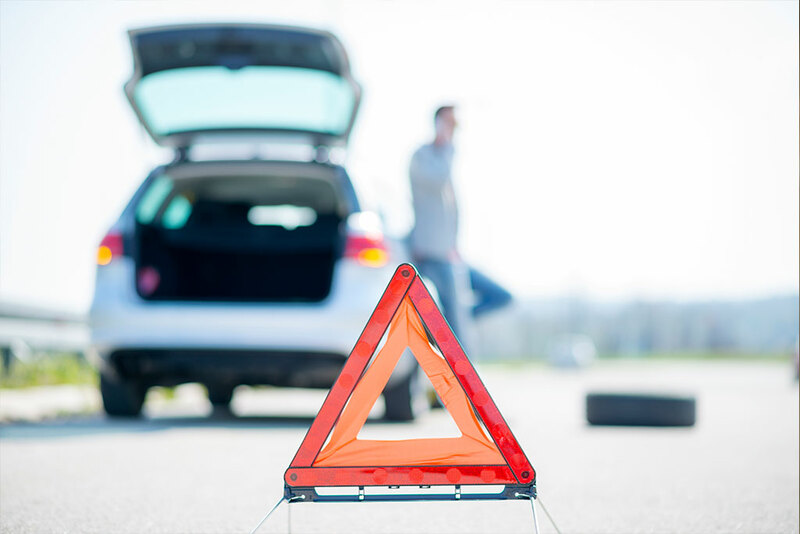 We try and make sure your vehicle is road ready when you need it. For more information about scheduling and pickup, please use the link below to visit the county portal. Call the local police and have a report taken. Call your supervisor (while you are waiting for the local police to arrive). Call Fleet Management (525-3412) and/ or your supervisor can call Fleet. Take vehicle to Fleet Management with the exchange of information immediately, but no later than the next business day. If there is a camera available; take pictures at the scene of BOTH vehicles and surrounding area. If the local police agency declines to send an officer to take a report, go to the police station immediately to file the report.